Featuring the voices of Edward Asner, Tim Conway and Marie Osmond. This heartwarming animated tale begins in a snowy forest on Christmas Eve, where a forlorn little pine tree feels she is too homely to ever realize her dream of being a real Christmas tree. 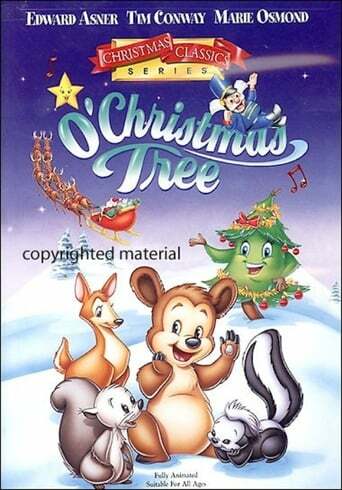 With the help of a comical Baby Bear, a happy-go-lucky Squirrel, a cynical Nutcracker, and a host of other forest critters, as well as a visit from Santa Claus himself, the little tree discovers the true beauty of the season... shines from within!